We're sticking to a tried and tested formula for the last night of the season in 2018. 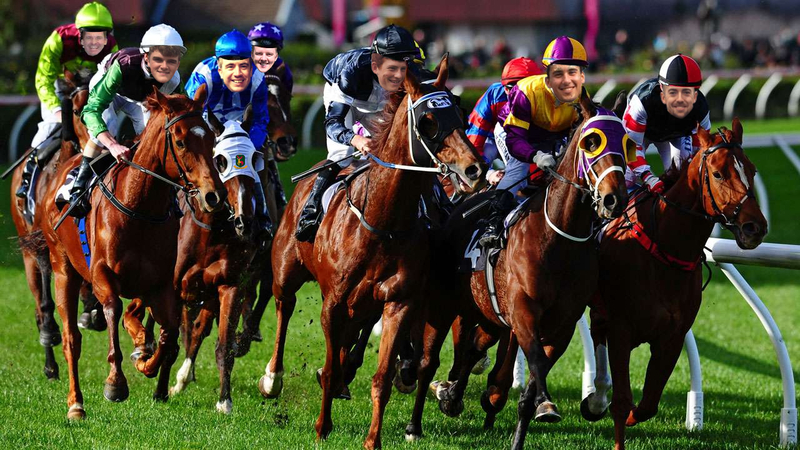 To celebrate two league wins, races will kick off at around 8 o'clock and run through to 10.30 ish before inevitably, Cornes will grab the mic and start singing Heroes and then we'll start to drink a certain Div 1 team's blood from a cup! A night not to miss, especially if Nige pulls out another rendition of bat out of hell (the 10 minute version).